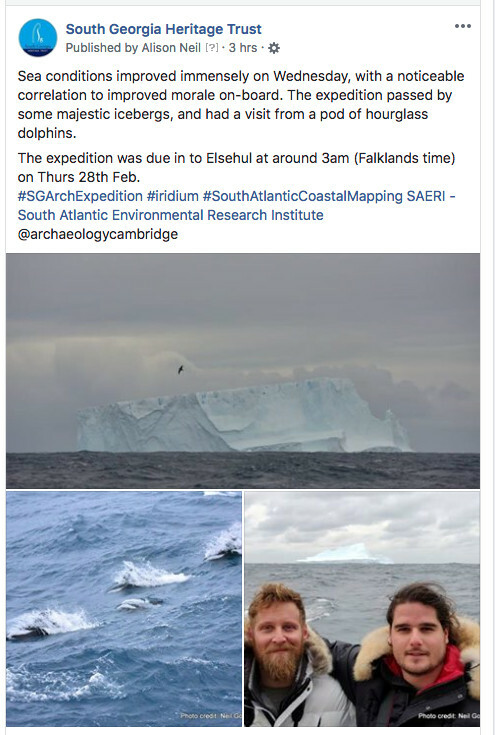 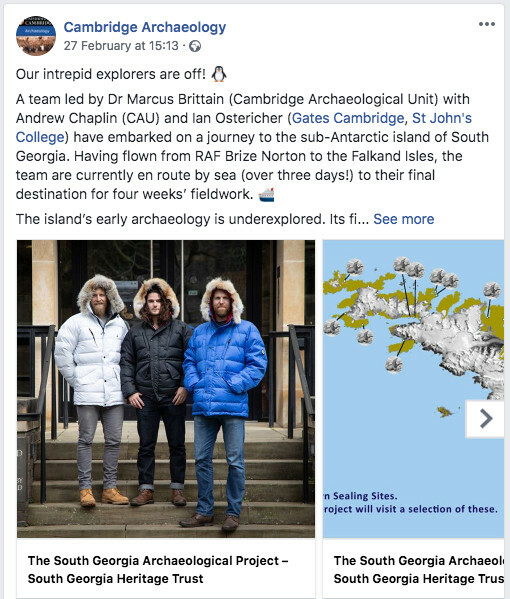 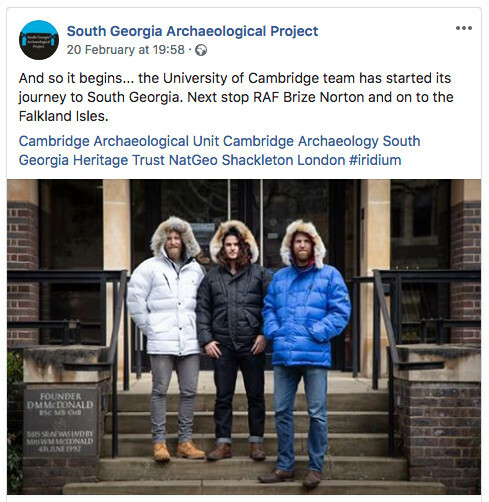 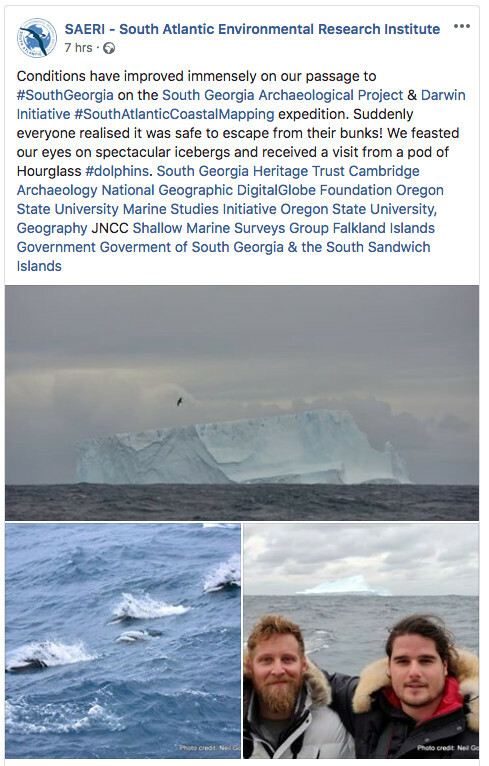 Home » News » Featured News » Follow the South Georgia Archaeological Project – #SGArchExpedition – news from the field. 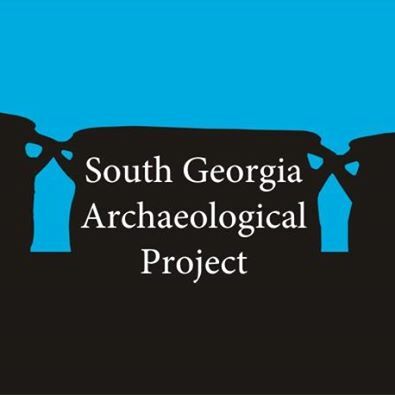 Follow the South Georgia Archaeological Project – #SGArchExpedition – news from the field. 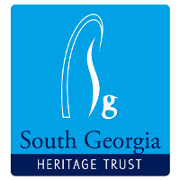 The South Georgia Archaeological Project is now underway!